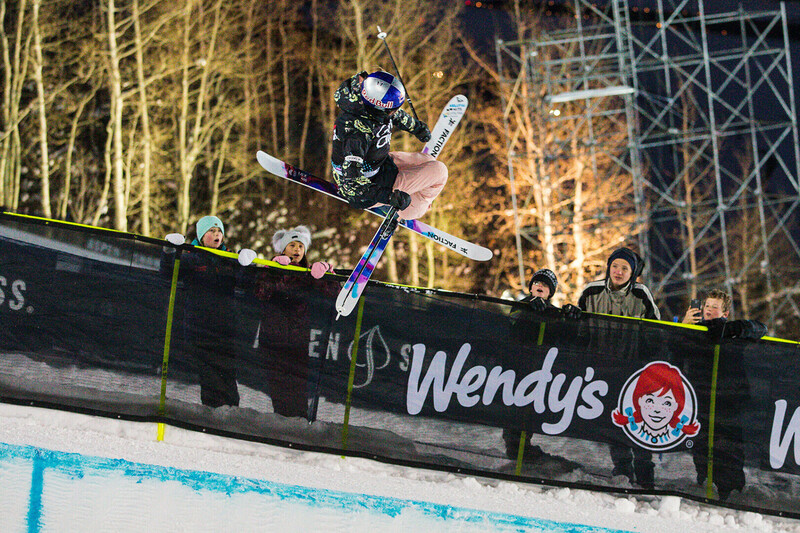 Estonian freestyle skier Kelly Sildaru will return from the 2019 Winter X Games with a gold, silver and bronze medal, a feat no other athlete achieved before her. 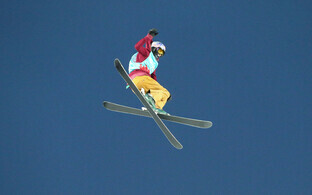 This year's Winter X Games slopestyle gold is Ms Sildaru's third in this sport. 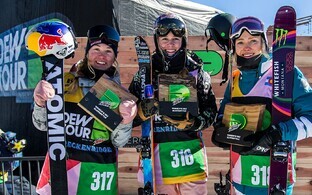 Ms Sildaru's first medal in this year's Winter X Games in Aspen was silver in the superpipe category, followed by gold with a record 99.00 points in the slopestyle category. Just hours ago Ms Sildaru also came in third in the big air skiing category, which makes for a complete range of medals, a first in the history of the competition. 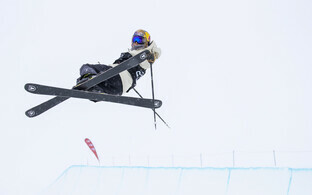 In the slopestyle category, the 16-year-old seized the leader position already in the opening round, earning 94.33 points from the judges. 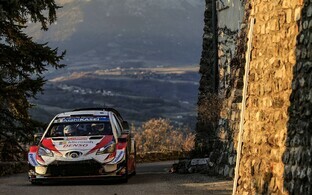 Ms Sildaru managed to outperform herself in the second descent, where she achieved 96.66 points, followed by 99.00 points for her flawless performance in the third descent. Ms Sildaru's score is the highest yet at any such competition.